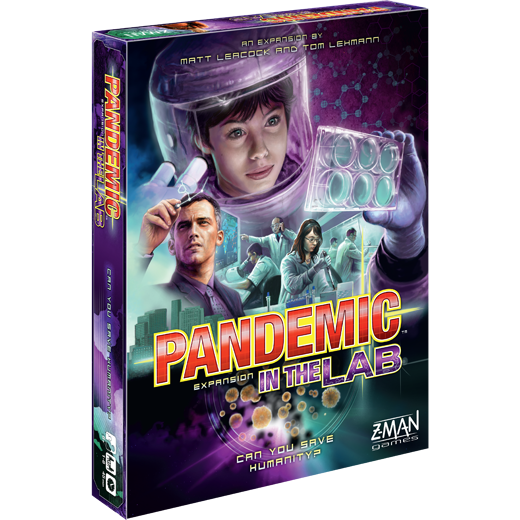 Race against time to sequence diseases and test cures in this Pandemic expansion. 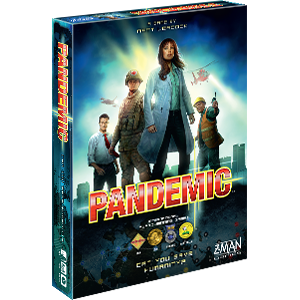 The Pandemic base game and On the Brink expansion are required to play. 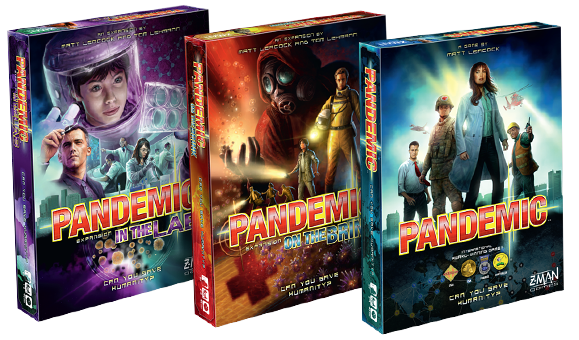 In addition to the Lab Challenge, In the Lab provides two variants that shake up the Pandemic experience. 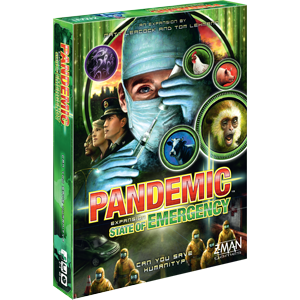 Now you can take on the diseases by yourself in a solo game or split into two rival teams and race to cure and eradicate diseases, prevent outbreaks, and gain prestige. 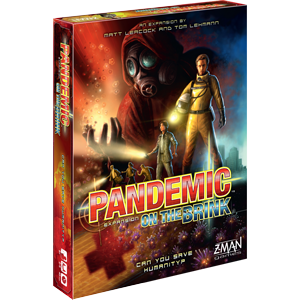 Other than a little help from the CDC, you're on your own in the solo game. 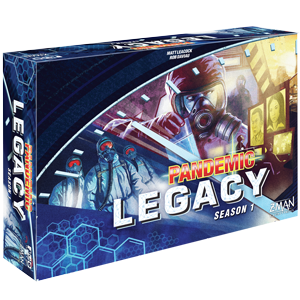 Stay in contact with your home base and discover the cures before it’s too late. 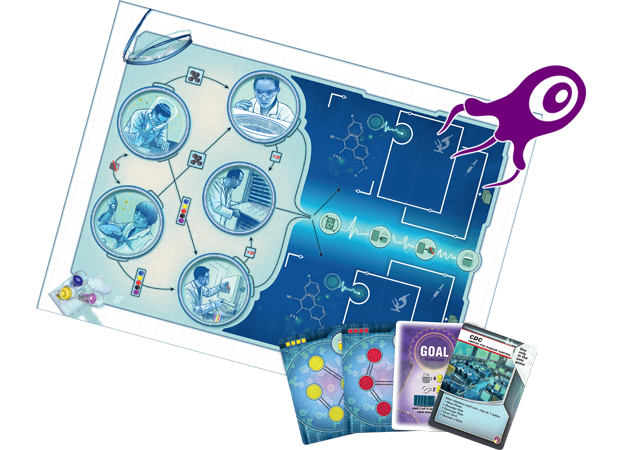 If you break into rival teams, curing diseases is still the ultimate goal, but the prestige you’ve earned over the course of the game determines the winner. 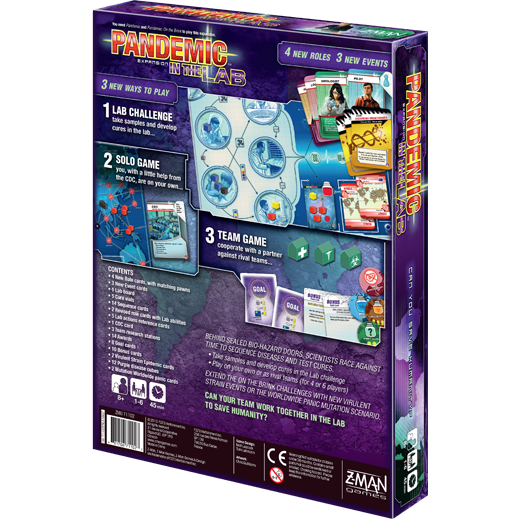 Along with its four new Role cards, three new Event cards, and challenges you can combine with those in the On the Brink expansion, In the Lab creates a whole new world of possibilities for Pandemic.